WICHITA FALLS, Tx (RNN Texoma) - We're learning more about an incident Friday night that landed three behind bars in Wichita Falls. 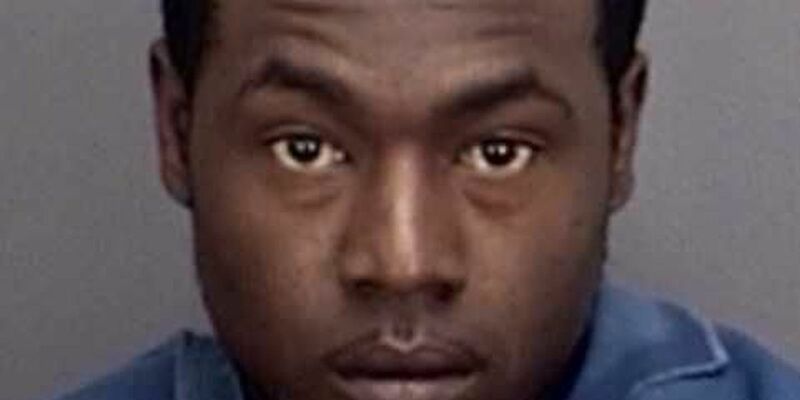 Around 8:48 p.m. an off-duty officer who was working security at Dillard's in Sikes Senter Mall said a suspect, later identified as Anthony Smith, 29, grabbed several Ralph Lauren polo shirts and took off running towards the exit. The officer chased Smith into the parking lot where Smith jumped into a vehicle. The officer grabbed the door handle when the driver, later identified as Miranda Ovalle, 20, drove out of the parking lot towards Midwestern Parkway. The suspect vehicle was able to get away at the time. However, officers located the vehicle and the suspects a little later on Arthur and Avenue S.
In the vehicle, police said several shirts were found in trash bags in the vehicle and in the trunk. Overall, 41 shirts were stolen at $89.50 each, totaling $3,669.50. Smith and Ovalle were arrested and booked into the Wichita Co. Jail facing theft and evading charges. A 15-year-old Hispanic female was also arrested following this incident.